This is the most efficient way to tether your Android smartphone to a PC: it's fast and it's wireless. This article shows you the steps to do this. 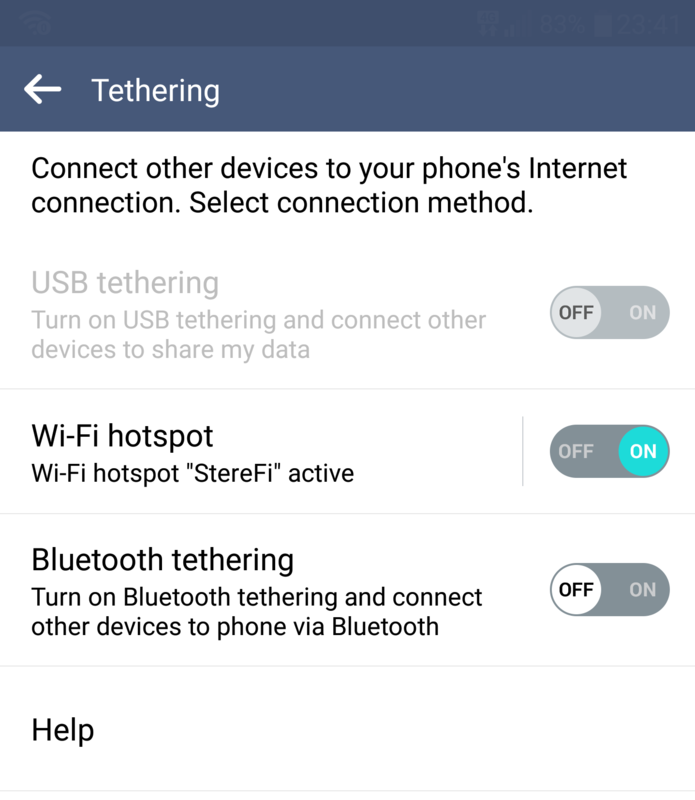 Step 2: Create a Wi-Fi hotspot on your Android smartphone (Wi-Fi tethering). 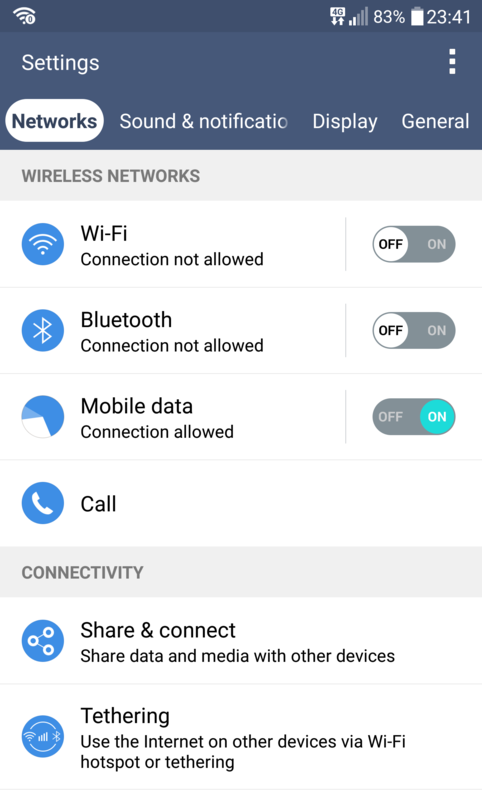 Step 3: Configure the Wi-Fi hotspot on your Android smartphone. Usually there’s an icon in the notification area of the Android smartphone. Swipe down and tap on that. 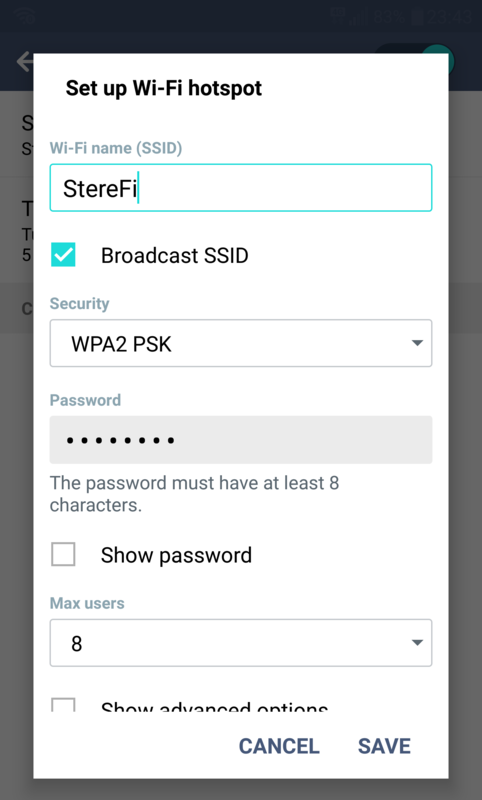 You’ll be able to set up the Wi-Fi hotspot: SSID and password. 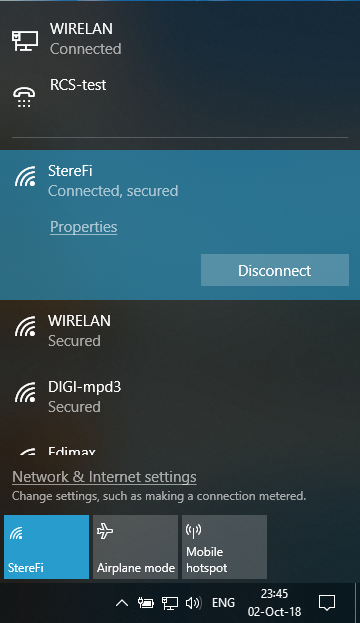 Click on the computer or Wi-Fi symbol in the lower right corner of the taskbar (systray). 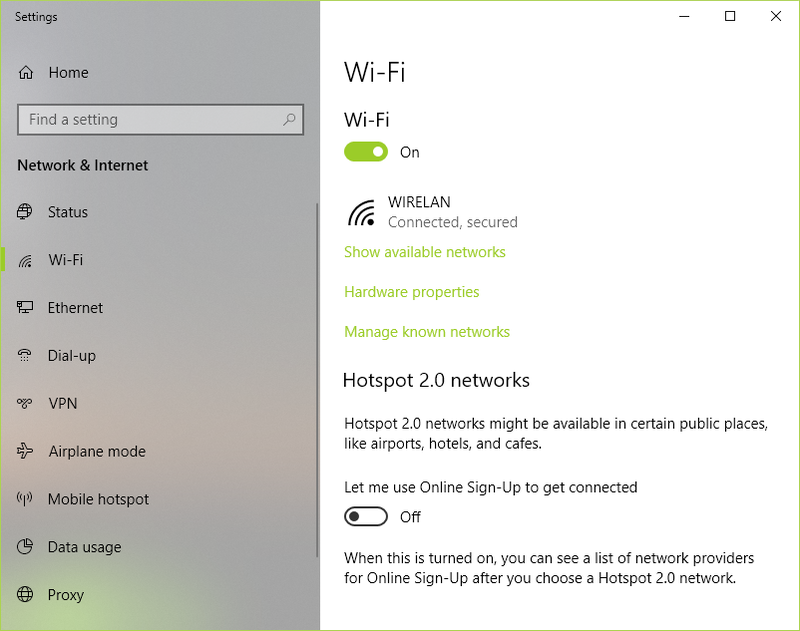 Turn on Wi-Fi by clicking on the tile in the lower side of the pop-up menu and select the Wi-Fi hotspot you set up on your phone. Enter your password (if you set one up) and you’re good to go.